We would like to thank everyone who applied and applaud all the great work that is happening in our community. Greater Milford CHNA 6 is awarding mini-grants for implementation May 2016 through April 2017. Please complete this survey to get your input on topics for our upcoming meetings! 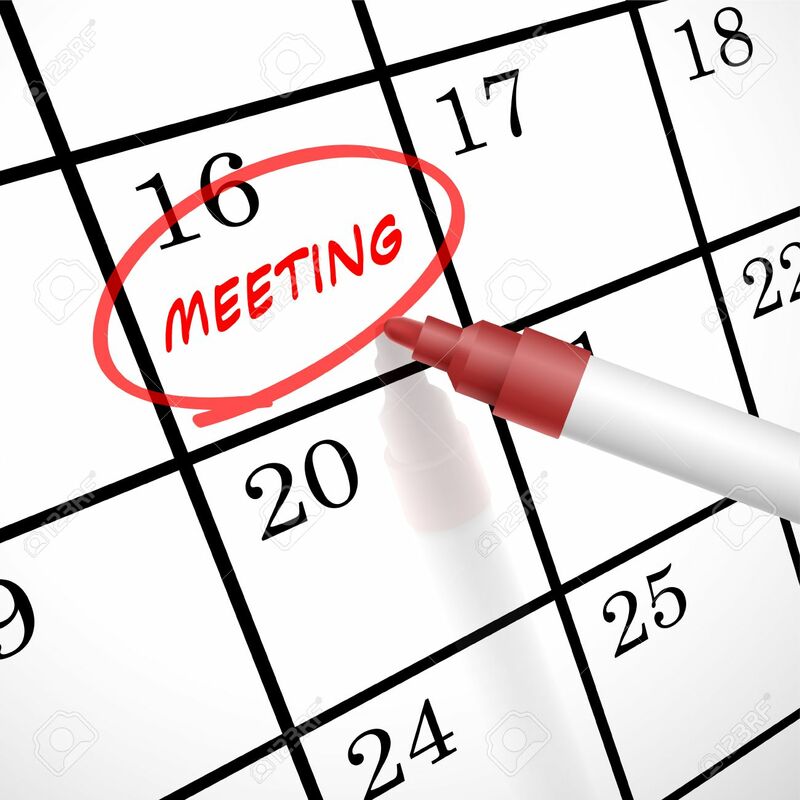 For meeting minutes from our March 11, 2016 meeting, click here.